scrappin it: Maximize Your Supplies - One Paper magic! Maximize Your Supplies - One Paper magic! Creativity is magic! I think we can agree on that right? But does this magic have to be packed with many supplies and embellishments? Is creativity a direct result of how much stuff you use or how much money you spend? let's challenge ourselves to create with less! I say that we can create magic with ONE sheet of paper! Who's with me? Start with a 12x12 cardstock. I used a black one and covered it later but you can use a patterned double sided cardstock and then you can skip the covering part. Score it on the 4" and 8" marks, turn it a quarter of a turn and score again. A: fold top center to the right. apply adhesive to top and bottom edges of right square and attach to create a pocket. C: fold top left square down. Apply adhesive to right and bottom edges of center left square and attach to create a pocket. fold under center square. D: fold to the right. 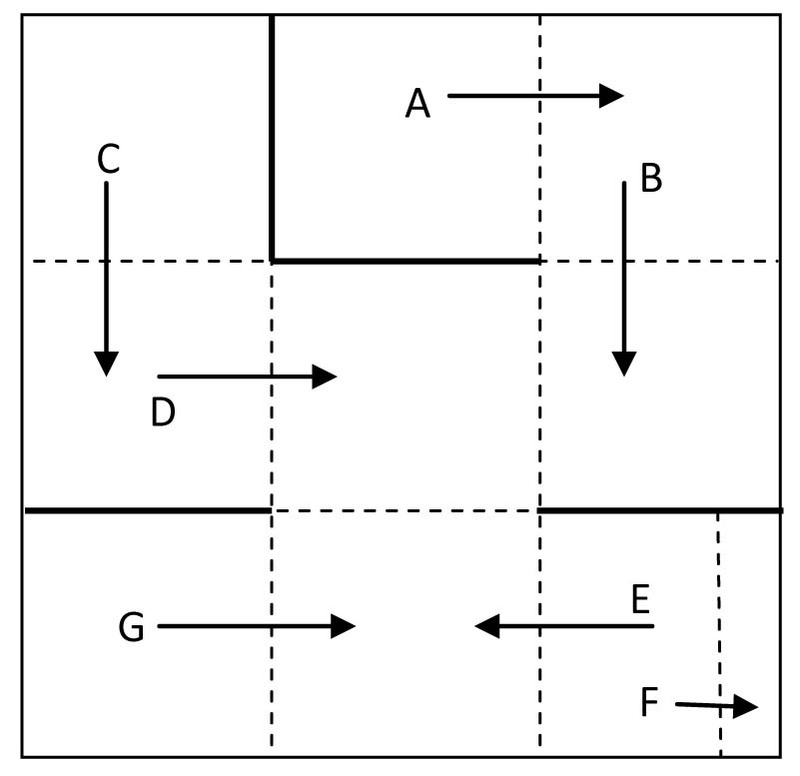 E: fold bottom right square to the left. F: fold edge of square to the right on 1" mark. apply adhesive to flaps to create two pockets. G: fold bottom left square to the right. A fun easy project you can create from only one sheet of paper to hold cards, notes or small photos. Just trace a bubble gum box and cut a double sided cardstock. Fold the same way and embellish! 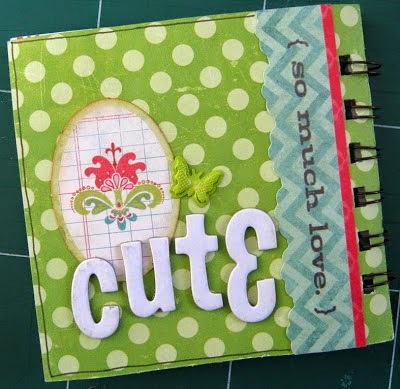 Create a small but sturdy mini album that can fit in a purse or a bag. A few cuts and folds and a surprising binding are all the secrets you would need to know to create this project. 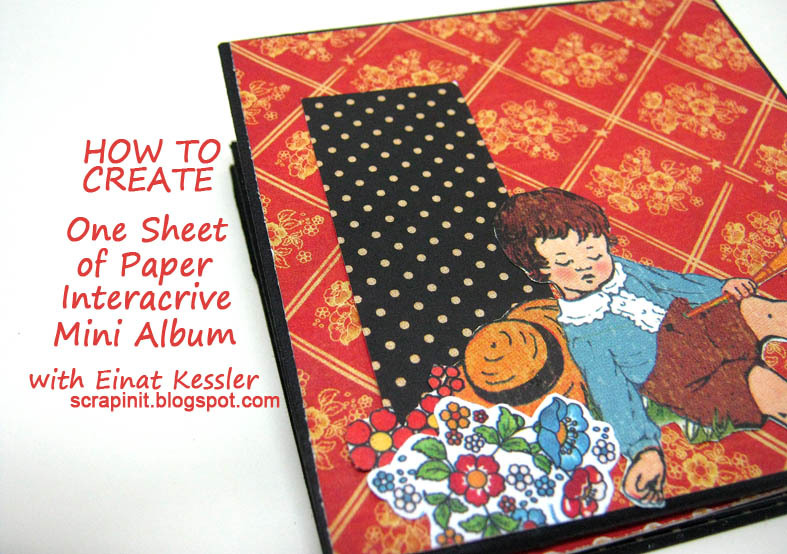 Use a double sided cardstock and a Bind-it-All to create the album's pages and the flaps. Check out the full photo tutorial here. 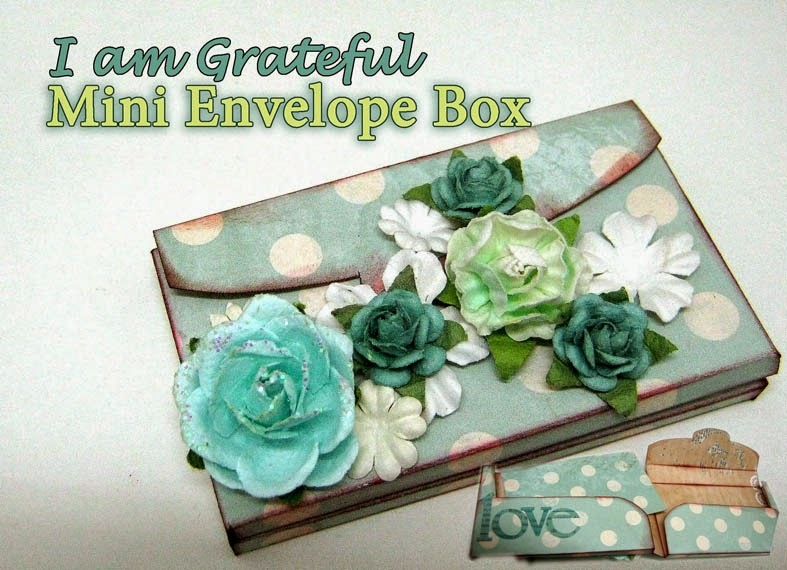 Create a beautiful mini album by folding a 12X12 cardstock in different directions. Add a few embellishments and photos. Find the full tutorial here. 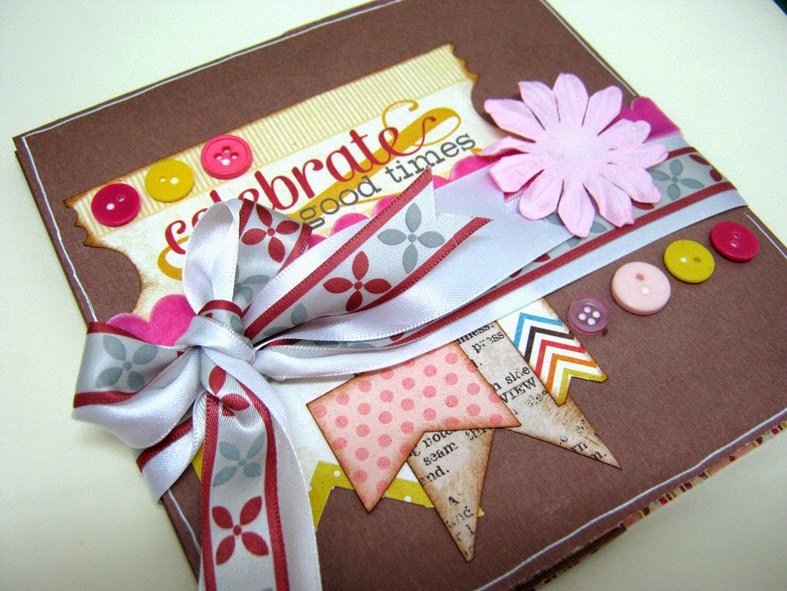 Create three different embellished cards from only one 12x12 double sided cardstock! Find out how far you can stretch one page and what embellishments can you create from just a piece of paper! Go dig in your stash and find papers you can play with and create one sheet of paper projects! Wish I had half your talent. Thanks for the ideas. I need a 3 x 3 album; would this work with a 9 x 9 sheet of paper?